Download Nepali (नेपाली) Font 4 FREE on your PC, iPhone and Mobile Phone. HINT:: Use www.Nepal.bz to visit this Page. The widely used standard Devanagari Font for Typing in Hindi and Nepali. This is a Regular True Type Devanagari Font. Elegant, user friendly and standard font to be used for both official and general purpose documents. How to Install Nepali Font? Download the selected Nepali Font. 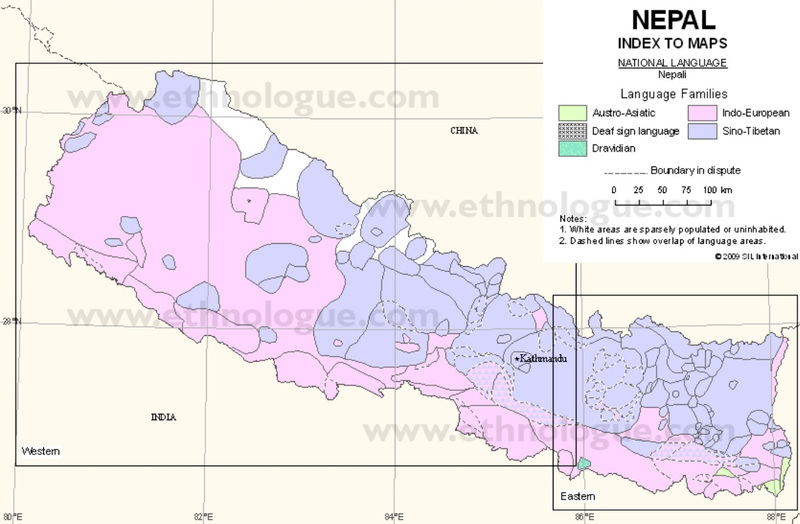 Nepal itself has only 22 million people in 1998, but is very diverse with 70 languages or dialects (Toba 1992, Malla 1989b), many of them unwritten until recently, but some with writing that goes back more than a thousand years. Table 1 shows the more significant of these languages, dividing them into major language groups, showing the number of speakers from the 1981 census, and the percentage of the population. Many of the languages have only a few thousand speakers or less, with many of these small population languages being of the Tibeto-Burmese group. There are also a few speakers of the Austo-Asiatic language Satar, and of the Dravidian language Dhangar. All writing systems of South Asia have been derived from the Brahmi system created around 2,300 years ago. Brahmi and its derivatives are alphabetic writing systems; the other alphabetic systems are the Roman system used for Western European languages, the Cyrillic system used for Russian and other languages of Eastern Europe, and the Perso-Arabic system for Arabic and other languages in West Asia. The other kind of writing system is the ideographic system used for Chinese and Japanese (though Japanese also can be written in their Kana alphabet or syllabary). From the Brahmi base the languages of South Asia and neighbouring areas have evolved their own different writing systems which today look very different from each other. So Tibetan, Nepali, Newari, Hindi, Tamil, and even Thai, are written in Brahmi derived scripts. All these scripts have preserved a strong relationship between the way the language is written and the way it is spoken, so that the scripts are largely phonetic. Because different languages use different sounds, the scripts do have distinct and important differences. Some of these scripts are deceptively similar to each other, and the Devanagari system for Hindi is similar to that of Newari and Nepali. But they are different not just in style and superficial appearance, but in the very essence of the writing, the letters of which it is composed. This is why it is difficult, some say impossible, to write a language in the writing system of another language - so for example, Newari cannot be written adequately using the unmodified writing system for Nepali. Over the past 15 years it has become necessary to put these writing systems into the computer. Initial attempts to do so have not been satisfactory, and hence this current standardisation proposal. In making this proposal it has been important that the nature of the various writing systems in use in Nepal are understood and agreed upon.